If you need a vehicle that can offer you plenty of power and driving capability, then you need Ewald Chevrolet Buick in Oconomowoc Wisconsin and their selection of used Chevy trucks for sale. Ewald Chevrolet Buick in Oconomowoc Wisconsin offers drivers everywhere an incredible selection of used Chevy trucks for sale, from used Chevy Silverado's for sale to used Chevy Colorado's for sale and much more, helping you find a selection of used Chevy trucks for sale that have just what you need. Not only does Ewald Chevrolet Buick in Oconomowoc Wisconsin offer drivers everywhere an impressive selection of used Chevy trucks for sale, we also offer drivers such as yourself a great range of offers and deals that will help you fit the used Chevy truck for sale you want within your budget, so come on by Ewald Chevrolet Buick in Oconomowoc Wisconsin today and check out our used Chevy trucks for sale today, such as this impressive used Chevy Silverado for sale, the 2011 Chevrolet Silverado 1500 LTZ. 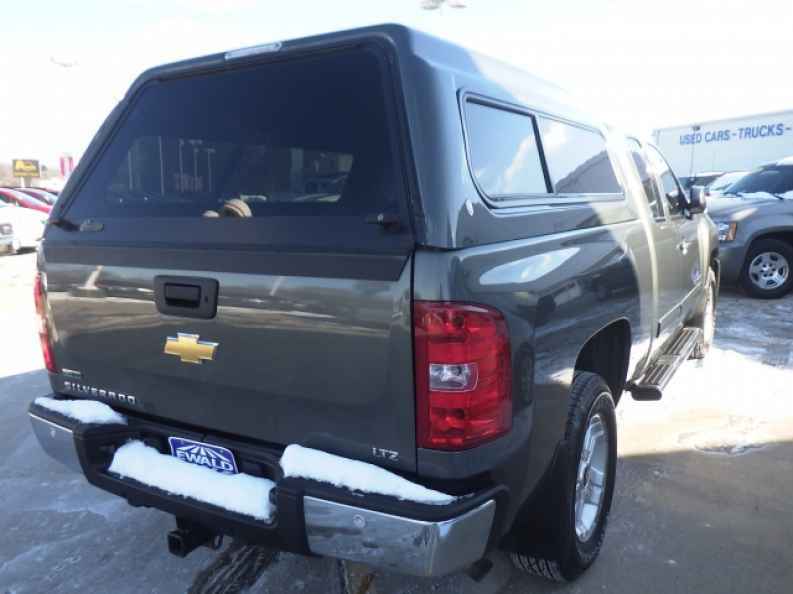 This used Chevy Silverado for sale is a very impressive used Chevy truck for sale that drivers everywhere enjoy having on their side when undertaking difficult work. With this used 2011 Chevy Silverado for sale you can travel around the roads of Wisconsin with up to 315 horsepower thanks to its incredibly powerful 5.3L Variable Valve Timing V8 SFI FlexFuel Engine with Active Fuel Management, giving you incredible speed wherever you go, as well as more than enough power for an impressive maximum towing capacity that reaches up to 6900 pounds. 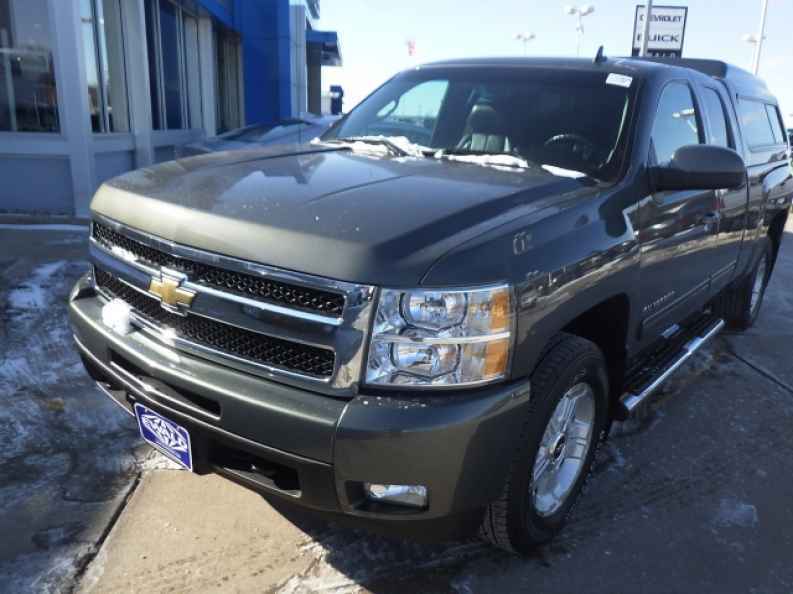 There is a wide list of other things to enjoy with this used Chevy Silverado for sale, so come on by Ewald Chevrolet Buick today and take a look at what else this used Chevy truck for sale has to offer you today, located right here at 36833 E Wisconsin Ave Oconomowoc, WI 53066.